Introducing the newest addition to our collection of home accessories,this beautiful Set Of 5 Waxed Storage Boxes is a perfect addition to add to your home interior for a modern and stylish feel. 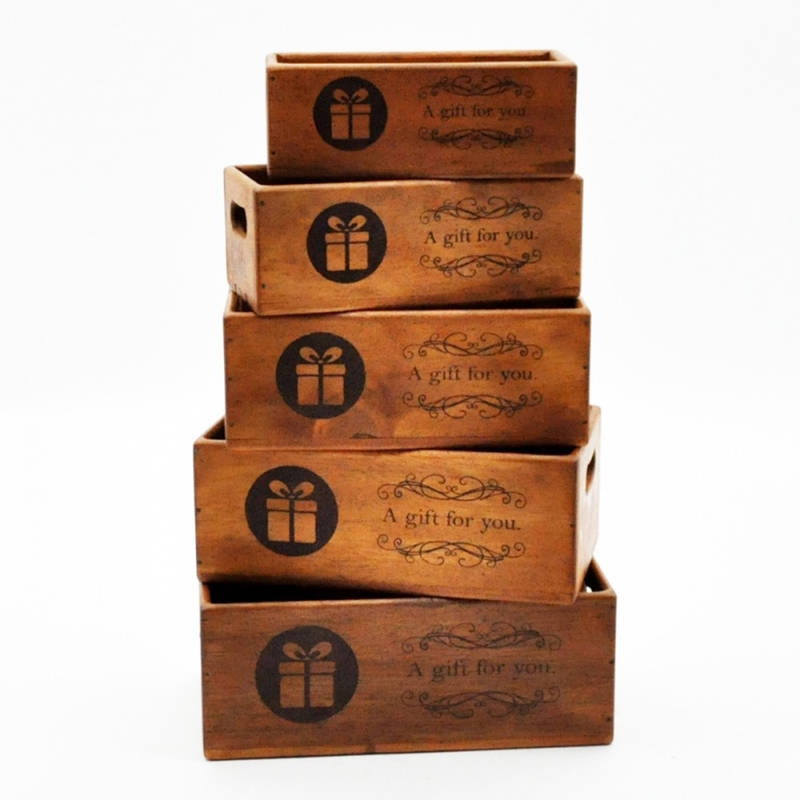 Each box has a graphic design on the size and comes in different sizes. Hand crafted to the highest quality it's ensured to last a lifetime.